Water cap is made of 100% new HDPE. HDPE also called PE. Cap molding machine specializes in manufacturing various plastic PE cap. 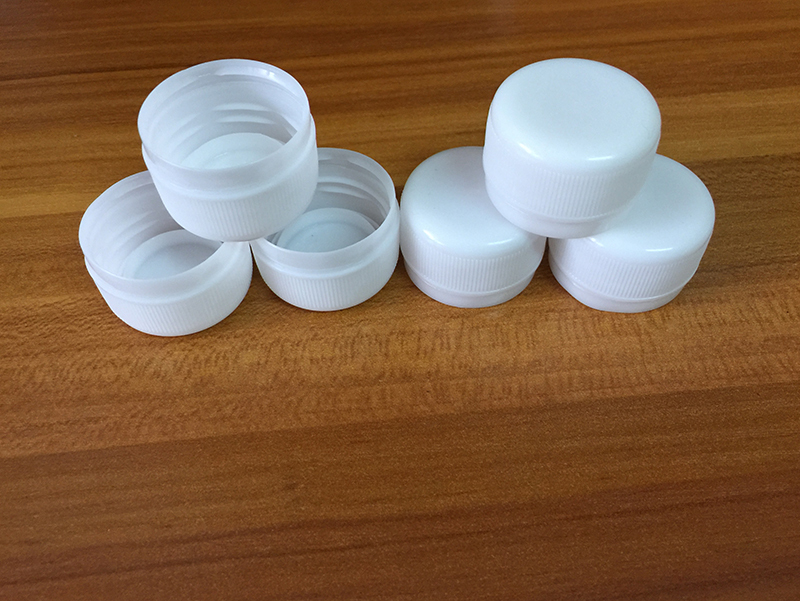 Type: 28mm Cap, 30mm Cap, 28mm shorter Cap, 30mm shorter Cap. Color: Transparent, white, light blue, dark blue, yellow, red.